Time to invest in your car? New, used and remanufactured transfer cases and cores for most makes and models. Call our auto part experts today to find the best part for your vehicle and your budget. Let’s get you ready for track day. We know how to fix and install everything and since we are a wholesale supplier of parts to the nation you not only save on your labor but on the auto replacement parts as well. Let us help you get back on the road for a fair price. If you are a business looking to find replacement engines for your customers or an individual looking for a self-repair, we give you wholesale prices on quality and dependable parts. Make an executive statement with top performance, high quality engines. 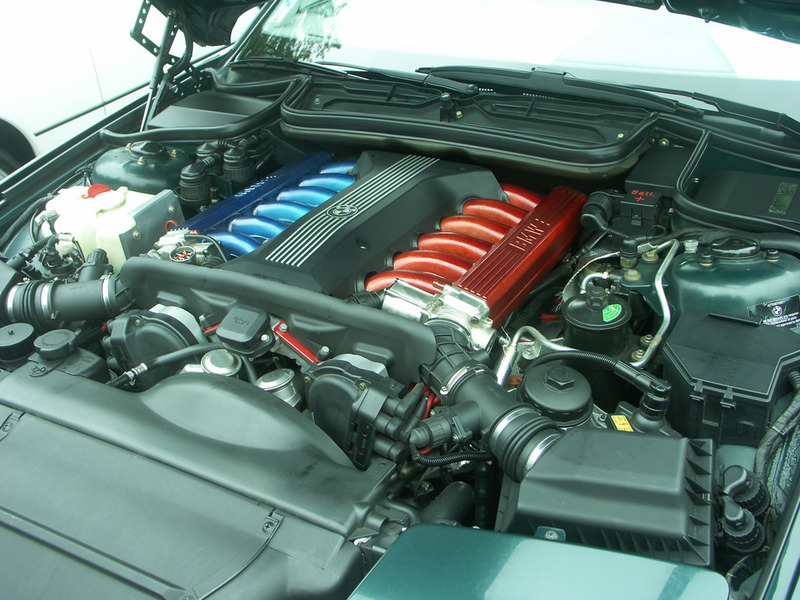 All of our engines are Top Performance. Just look under the hood. 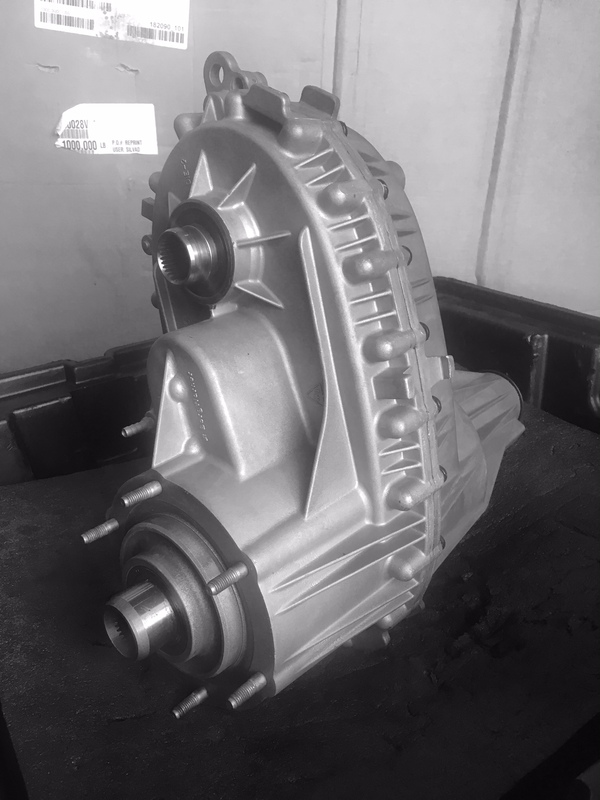 Midwest Transmission Distributors, LLC is a leading supplier of new, used and remanufactured auto parts. For over a decade Midwest Transmission Distributors has been providing quality auto repair services and Parts to the world. We also offer fast and affordable discount engines, transmissions, transfer cases and installation on-site at our state-of-the-art facility. Our customers drive us. When you come to us, we know that you’re looking for something that’s mechanically sound and reliable, and we wouldn’t sell you anything less than that. 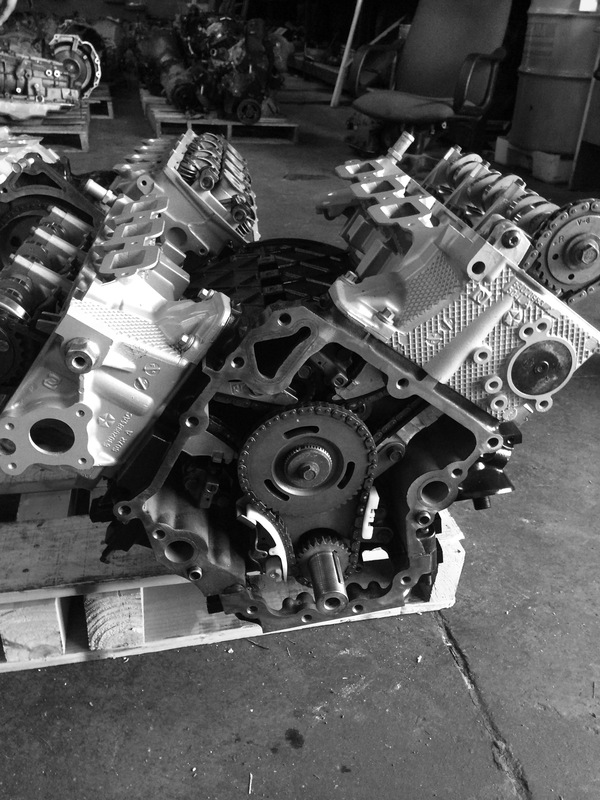 All our remanufactured engine kits are set to exact OEM standards and tolerances. We are raising the bar on providing the best service since 2002, and our priority is the customer satisfaction. 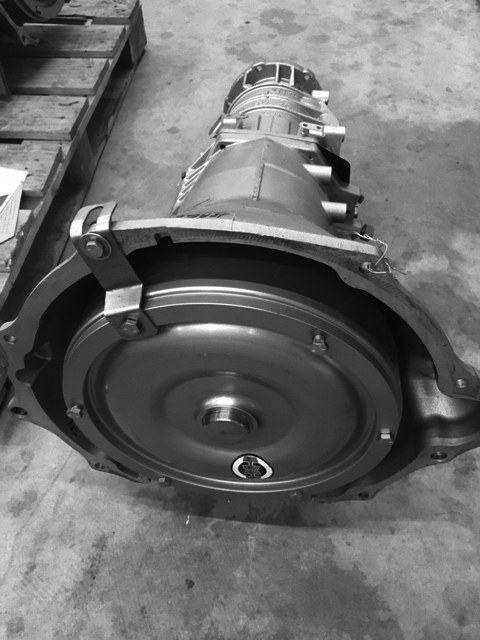 Through our years of experience, we have developed and implemented several procedures that help to prolong the life of your transmission, engine or transfer case. Every part has been built and inspected by a certified technician. We have an experienced staff. Our technicians have an average experience of 10 years. 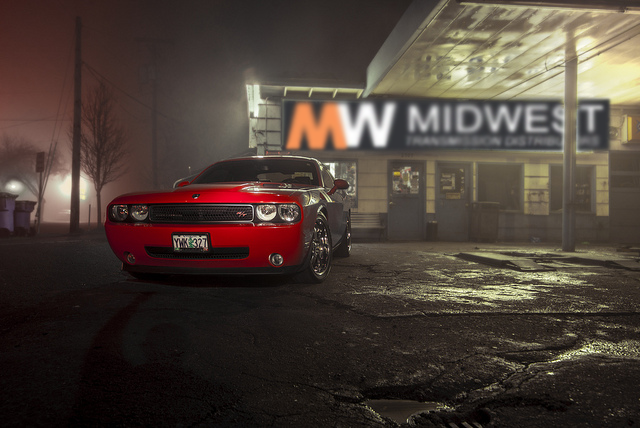 Midwest Transmission Distributors has been serving auto shops, and retail customers for over 15 years and is world renowned for their speed and reliability in delivering top quality transfer cases, engines and transmissions.